An English teacher in a primary school in Warsaw. I am very fond of animals, cats especially. 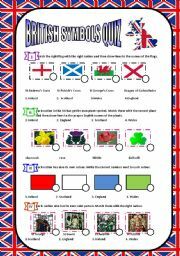 I am interested in learning English. I was a few years in the UK. 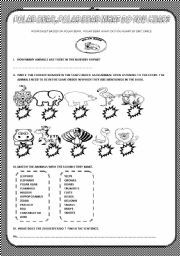 The nursery rhyme is based on Eric Carle story with the same title.This is a worksheet to give the learners the opportunity to get to know some sounds made by animals, and some animal names in English.The activities are easily memorable and loved by children. I will also send the text of the story (part II). 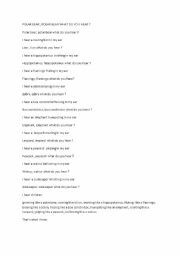 This is the text to the previous worksheet (Polar bear, polar bear what do you hear ?. 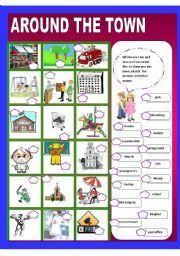 In the previous worksheet you will also find apart from the exercises large bingo cards. Enjoy the activities. 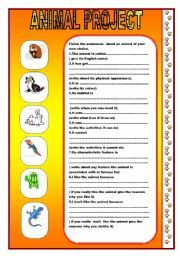 This is a worksheet with a pattern writing if you want your learners to write a good animal project. 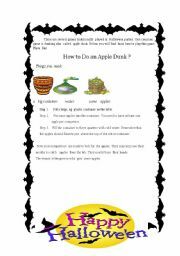 You cann also practice the vocab. connected with animals. 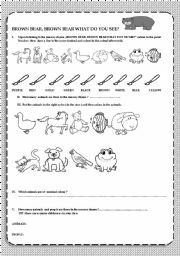 You can learn names of animals and sounds. 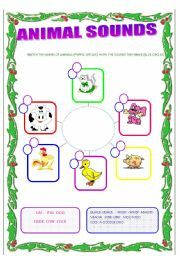 If you want to revise colours and teach some animal names the activity will be really helpful and easily memorable for young learners.It will keep them quiet and busy. I do recommend. Enjoy your Monday. 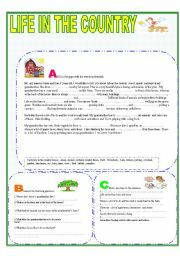 This is a worksheet to practice vocabulary with the general subject of country life, especially buildings which are in country backyard and things which you can come across in the country. 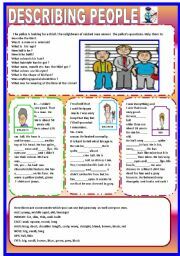 THIS IS A WORKSHEET TO PRACTICE DESCRIBING PEOPLE.